Sarcasm has an unexpected mental benefit. 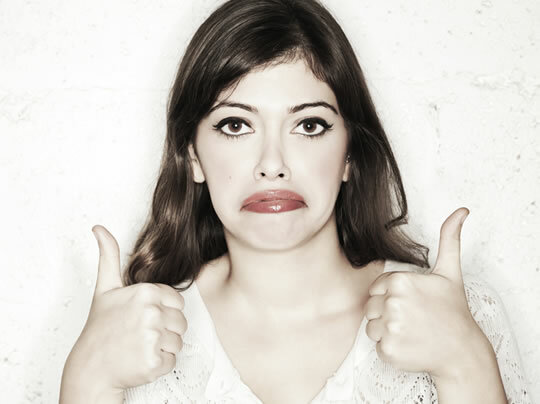 Sarcasm can promote creative thinking, a new study finds. Sarcasm may not even be detrimental to relationships, if used between people who know each other. Despite being considered one of the lowest forms of wit, sarcasm requires considerable mental powers to produce. “To create or decode sarcasm, both the expressers and recipients of sarcasm need to overcome the contradiction (i.e., psychological distance) between the literal and actual meanings of the sarcastic expressions. Now researchers have discovered that sarcasm can cause creativity, rather than just being its byproduct. “Not only did we demonstrate the causal effect of expressing sarcasm on creativity and explore the relational cost sarcasm expressers and recipients have to endure, we also demonstrated, for the first time, the cognitive benefit sarcasm recipients could reap. Participants in the study were put into three different conditions to have a simulated conversation: neutral, sarcastic or sincere. “Those in the sarcasm conditions subsequently performed better on creativity tasks than those in the sincere conditions or the control condition. This suggests that sarcasm has the potential to catalyze creativity in everyone. Amongst people who are comfortable with each other, sarcasm does not seem at all detrimental. The study was published in the journal Organizational Behavior and Human Decision Processes (Huang et al., 2015).